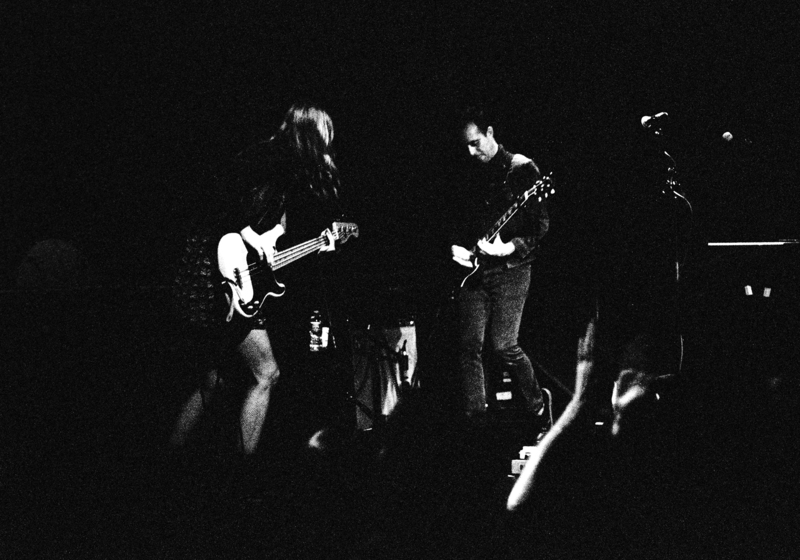 Here are a couple of black and white shots of The Both – Aimee Mann and Ted Leo – from their concert on May 1st, 2014 at The Music Hall in Williamsburg, Brooklyn. Shot on Kodak Tri – X 400 pushed to 3200 to see what would happen. Scanned on a Nikon Coolscan 9000 with minor spotting in PS. This roll was shot with a Leica M6 TTL and Summicron 50mm F2 – both of which have since departed from my collection. 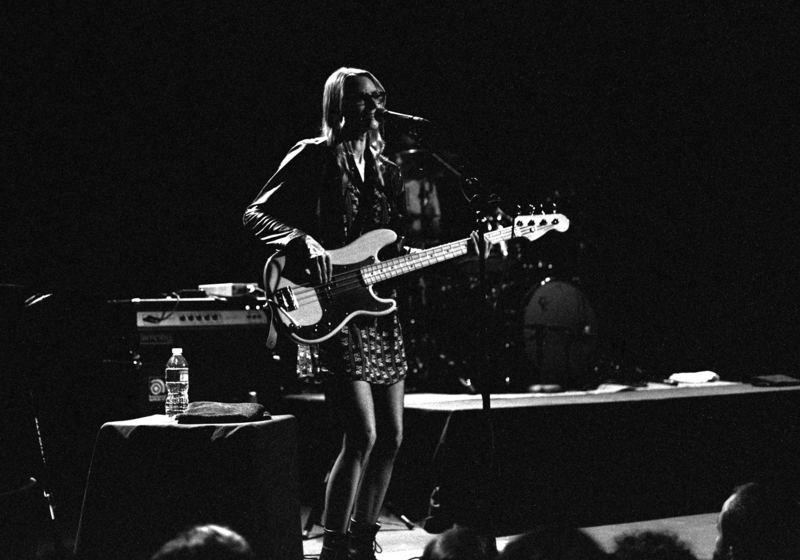 Aimee Mann at The Music Hall of Williamsburg. Aimee Mann and Ted Leo at The Music Hall of Williamsburg.